LIKE NEW REHAB! AND IT'S BEAUTIFUL!!! New Flooring throughout / New Kitchen Cabinets, Stove / Refrig / Dishwasher too! Cermic tiled bathroom - very nice! Sellers looking for a quick sale/closing. Fully applianced and ready for the new owners. 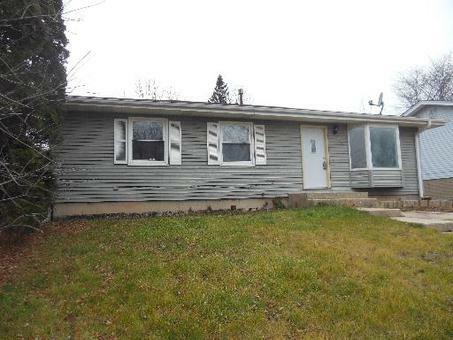 Stop by and check out how sweet this large 3 BR Ranch with nice yard is. Bring us out your offers and lets make a deal!